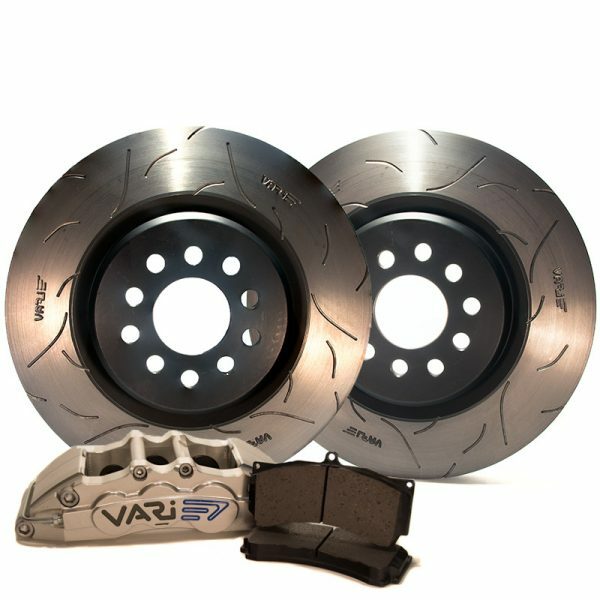 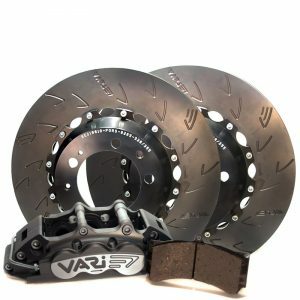 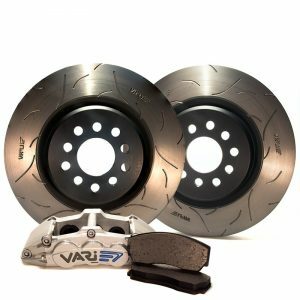 VARI ® GT-P (Performance) Kits are a high performance full Caliper and rotor upgrade kit for street and track day use on heavy vehicles. The kit is built around our 618 calipers family to suit the 17″ to 19″ wheel sizes. 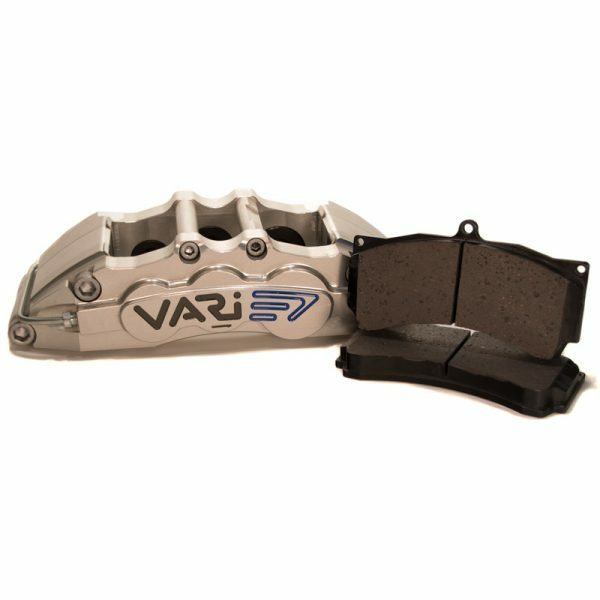 These 618 calipers are CNC machined from aviation grade alloy and engineered to be highly rigid while keeping to a slim line form factor aimed to support a narrow offset style Wheel design. VARI ® STP brake pads has excellent stopping power over a wide range of temperatures making them great for high performance street use. 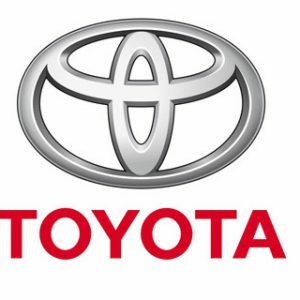 Great track performance for use with Modern Muscle, Hot Rods and Light Race cars. 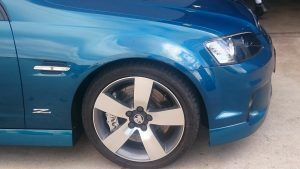 or Email us to enquire about other models or Custom Made to order kits. 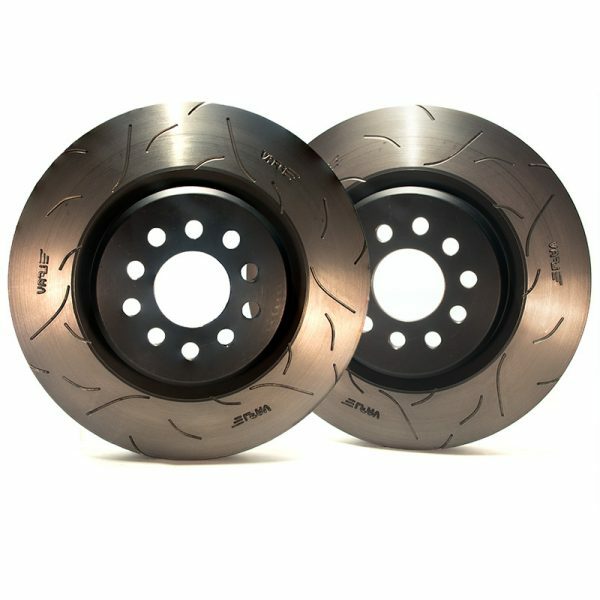 Slotted rotors ready for performance, designed with CNC machined omnidirectional slots for improved pad performance , without the harsh noise commonly experienced with conventional straight slotted rotors. 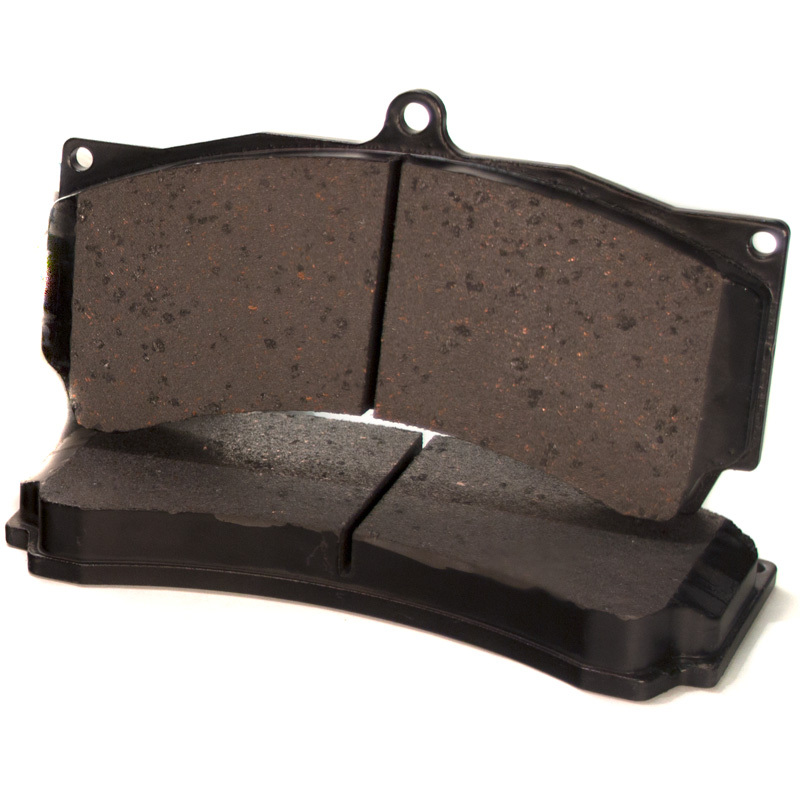 our high performance ST street compound is formulated for a wide temperature range for excellent cold stopping as well as good “BITE” after multiple high speed stops. 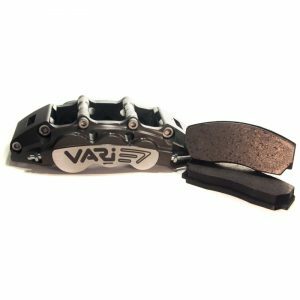 Vari brakes are engineered to be true no-fuss bolt on kits. 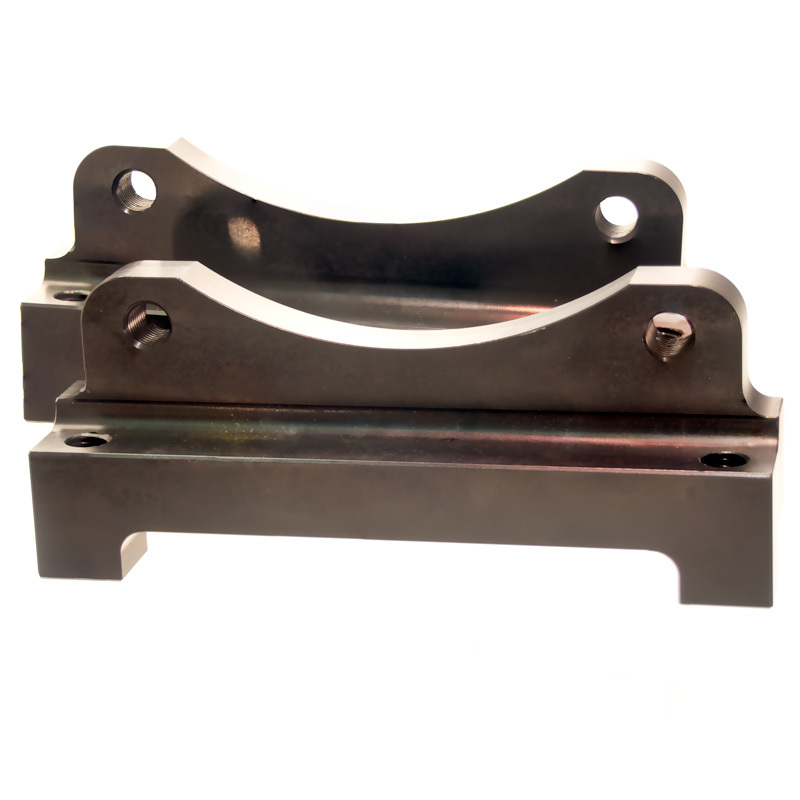 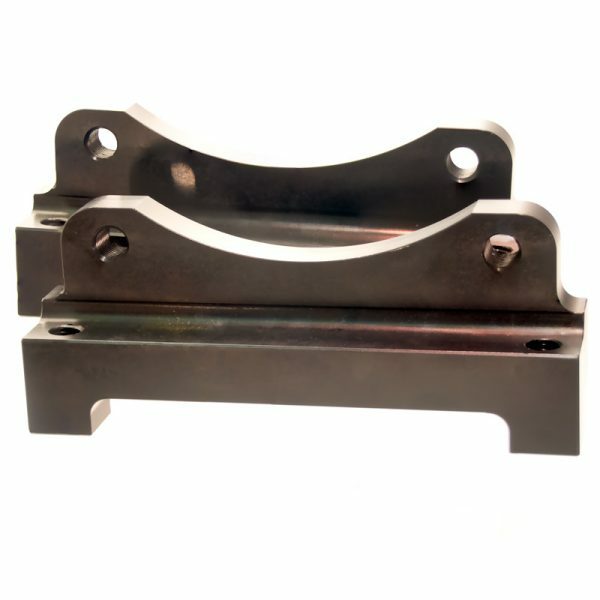 The kit comes included with pacifically designed billet brackets with the appropriate mounting hardware for an easy upgrade from OEM. 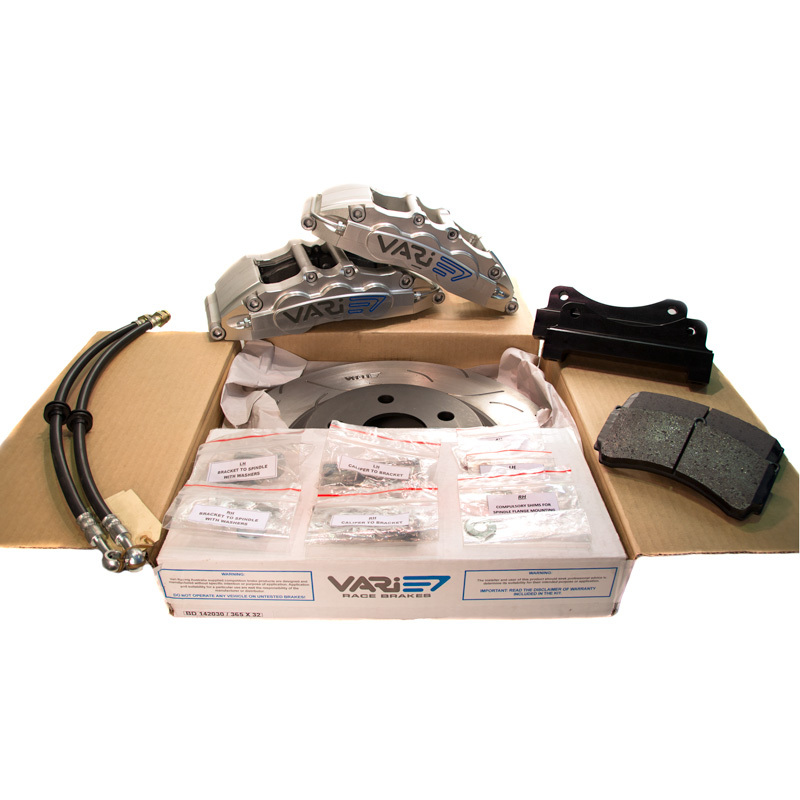 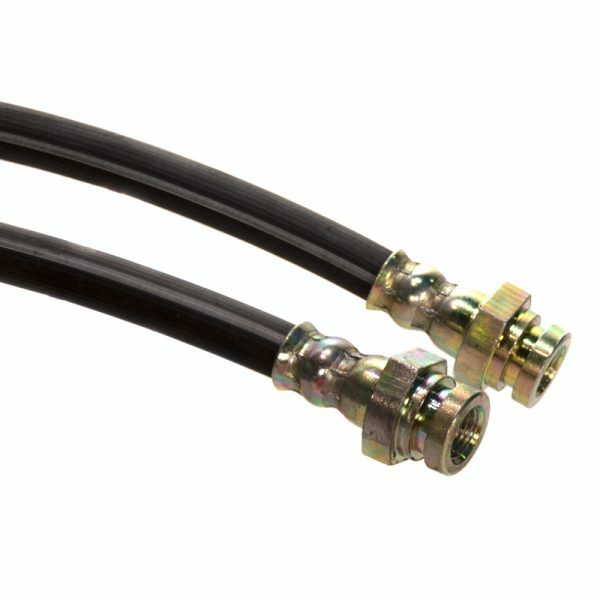 Vari GT kits come supplied with ADR(approved SS Braided ) brake lines. Kits have been designed to be a simple bolt-on upgrade and offer you the flexibility to customise your own ride.